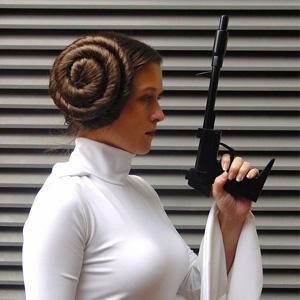 Welcome to this week’s “Leia’s List”. 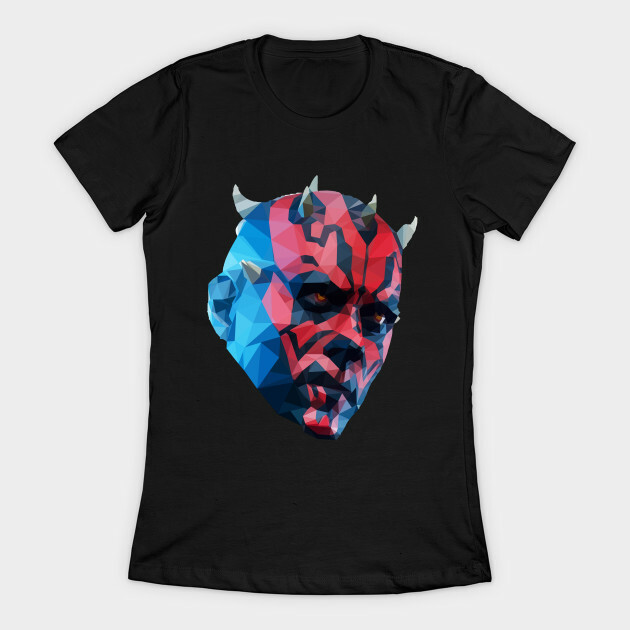 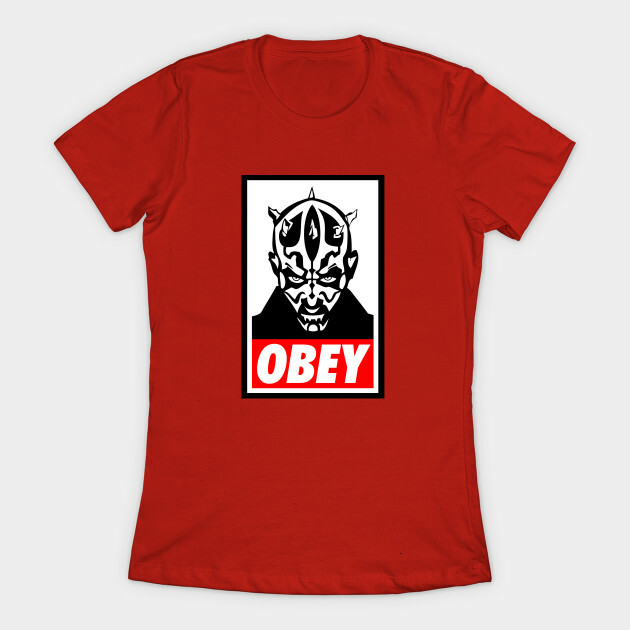 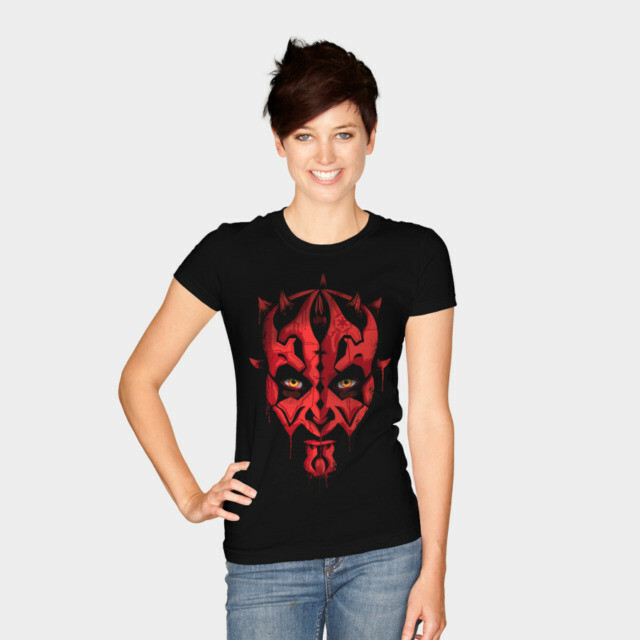 Each week we round up our favourite fashion items for a particular theme – today’s theme is women’s Darth Maul themed t-shirts. 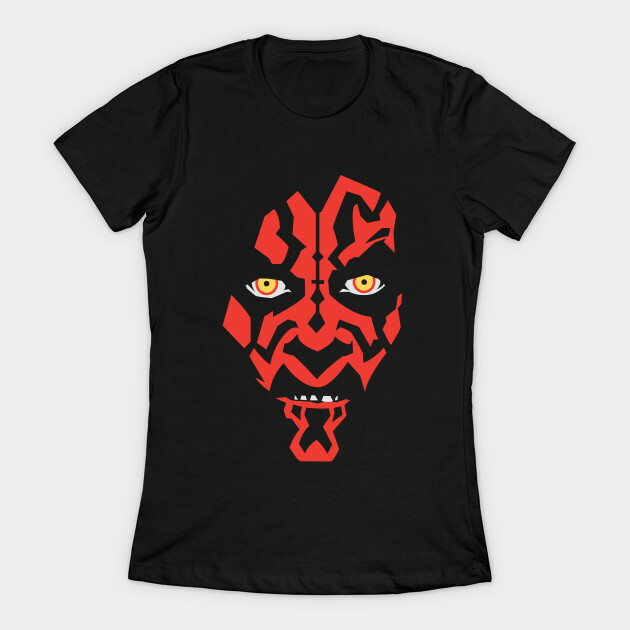 Darth Maul is such a cool character, and one of the few true Sith we see in the films. 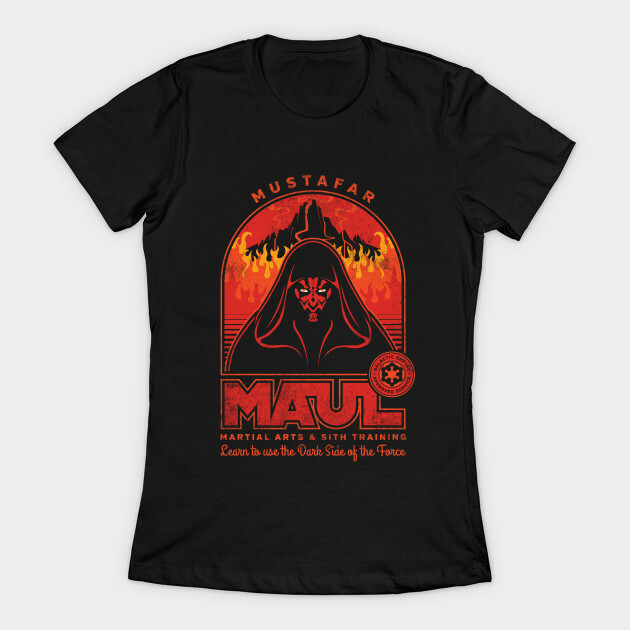 I love to see women’s Star Wars fashion featuring prequel characters – everyone deserves to celebrate their favourite character! 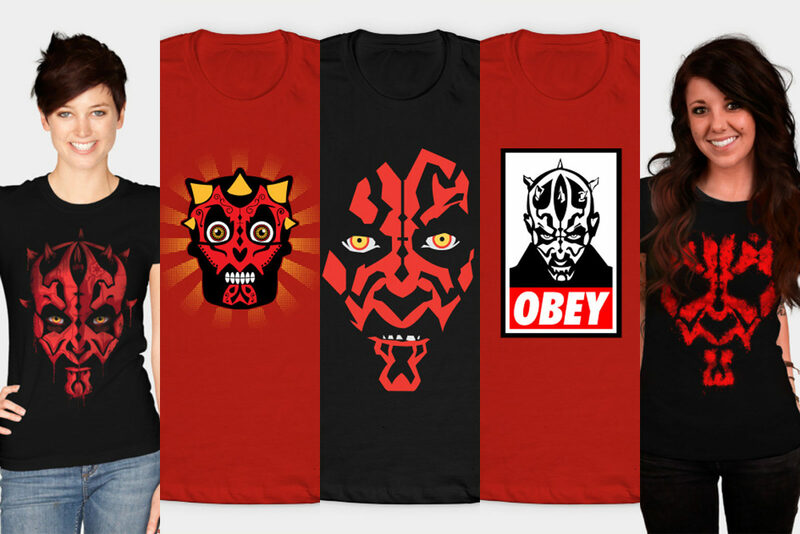 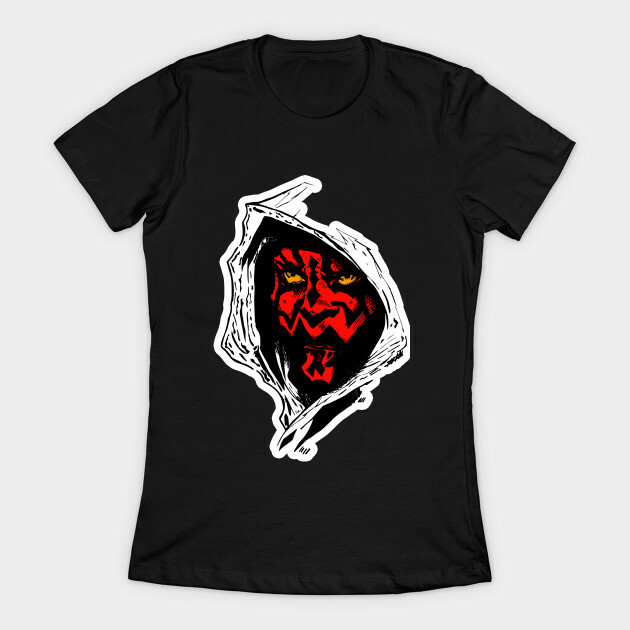 Here are some of our favourite women’s Darth Maul themed t-shirts currently available. Prices vary – these stockists can ship internationally, which is great! 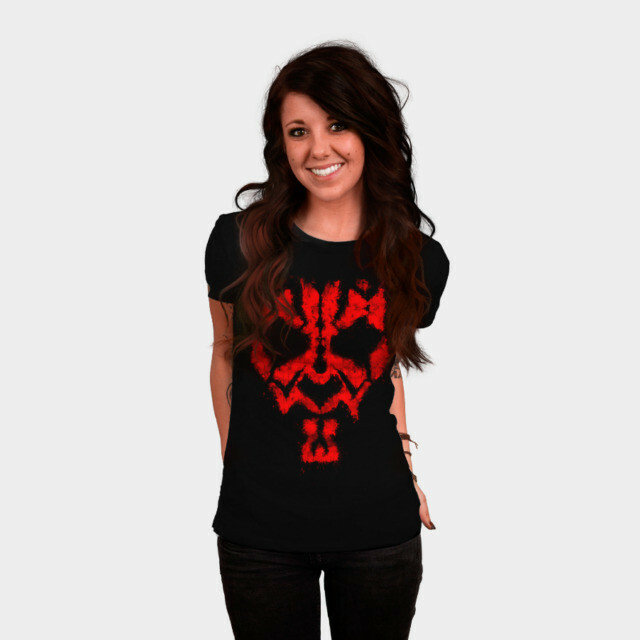 Next Post One Force Designs x Star Wars Jewelry Launch!